representing buyers and sellers or serving on a local community board. build upon their buying and selling experience. Lee started his career learning the nuts and bolts of home building with his father, Terry Murphy. He’s learned a thing or two about remodeling and new construction in the last 35 years and he applies that knowledge in his role as a Realtor. “When I walk into a house, I can point out issues and defects so my clients are informed well before we get to the inspection process,” he noted. Lee credits the hometown feel of Shelby County and its close proximity to Louisville and Lexington as natural selling points for new business and industry. “I’m excited to see how creative people are getting with real estate and where the future is headed for Shelby County,” headed. Equipped with an easy-going personality, Lee brings a sense of calm and reassurance to the closing table, and he enjoys the opportunity to contribute to the local economy through his role at Torrey Smith Realty. In addition to helping people buy, build and sell homes, Lee is the Chairman of a local boards for Awake Ministries, Habitat for Humanity and Family Resource for Community Outreach at Heritage Elementary. He enjoys hunting, fishing golf and other sports and spending time with his wife Sarah and son Anderson. He credits the community-mindedness of Torrey Smith Realty and the fact the company isn’t a big box brand to one of the reasons he chose to join the team. 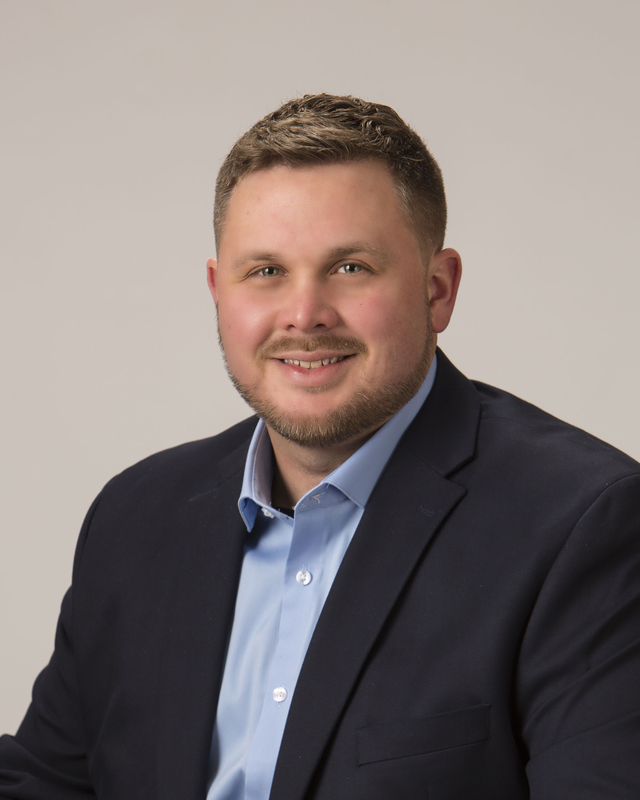 To connect with Lee about buying or selling a home, contact him at 502-523-3403 or lee.murphy@smithclick.com.